J.Crew Would Like Your Old Coats, PleaseFeel free to buy a new one while you’re at it. 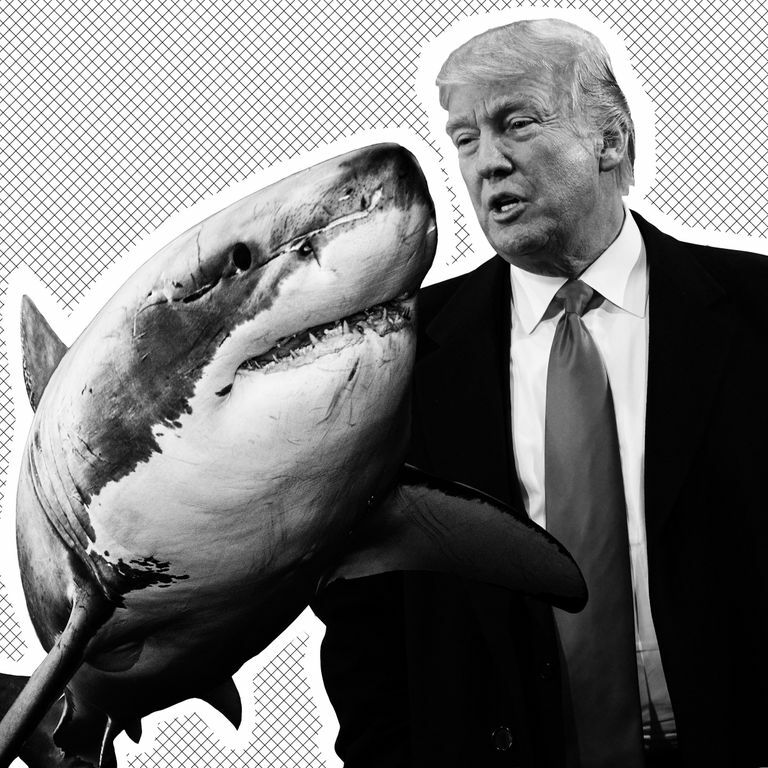 Tons of People Are Now Donating to Shark Charities in Trump’s NameThis comes after news broke that the president hates sharks and hopes they all die. Planned Parenthood Got 40 Times Its Usual Number of Donations Since the ElectionPeople are protesting Trump with their wallets. 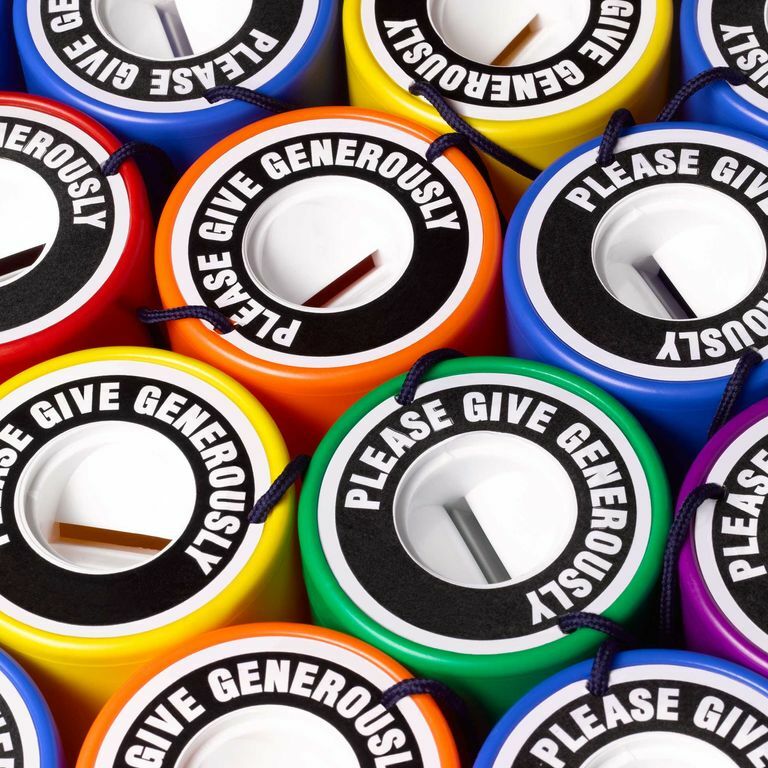 28 (Particularly Timely) Charities to Donate to This Holiday SeasonIn your loved one’s (or better yet, a loathed one’s) name. The ACLU Has Received a Record Number of Donations Since the ElectionThe group vowed to take Trump to court if he imposes illegal policies. 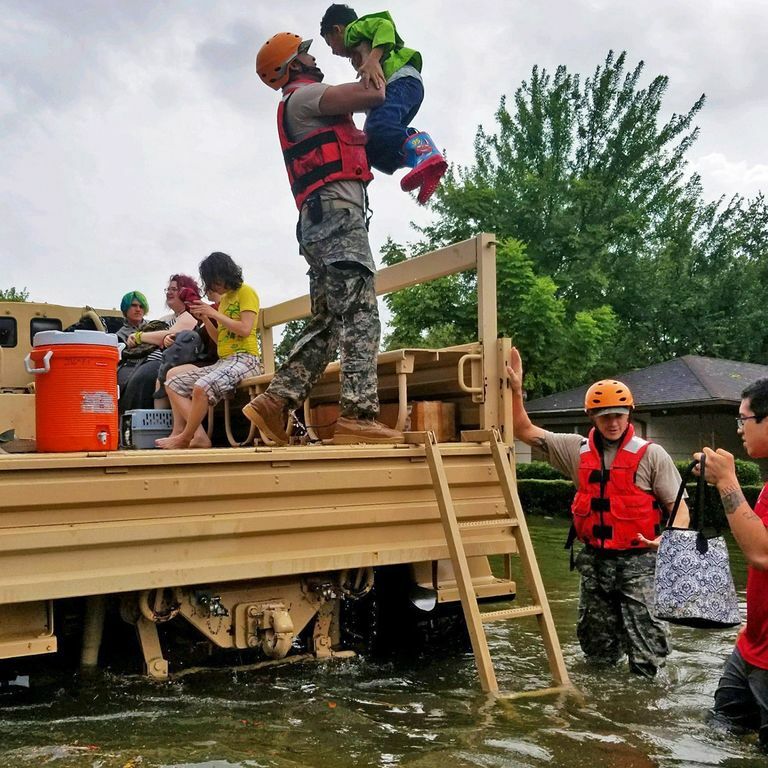 101 Charities You Could Donate to This Holiday SeasonOrganized by category: women’s rights and health, LGBT, hunger, homelessness, environment, and more.